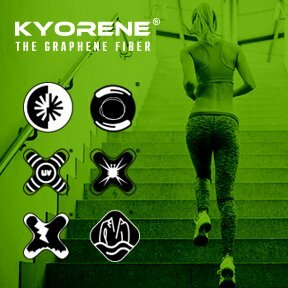 Kyorene® is the first company in the world to develop, produce and commercialize a wide range of graphene oxide polymerized fibers & yarns for consumer and industrial textile applications. The fibers & yarns inherent properties include bacteriostatic, deodorant, UV protection, body temperature regulation, therapeutic benefits, anti-dust mites as well as a very good mechanical stability and resistance to numerous washing cycles. 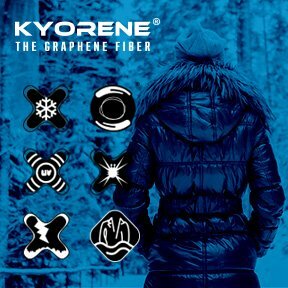 Kyorene® is part of a large international private company, QS group, well-known in the manufacturing of protective equipment and renewable solar cells. Those 2 divisions combine more than 35 years of R&D and manufacturing experience with a turnover exceeding 200 million euros.